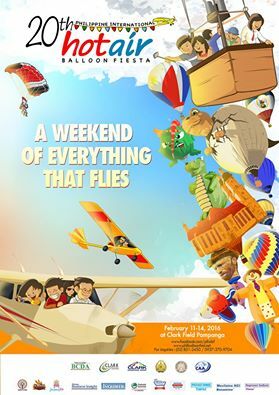 A weekend with colourful and unique balloons awaits you at the 20th Philippine International Hot Air Balloon Fiesta. 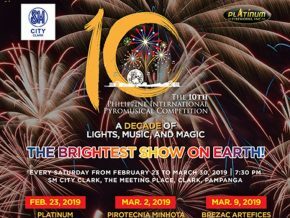 It is a yearly event where people from all over the world gather in Clark, Pampanga to watch an amazing display and show-off of incredible hot-air balloons! 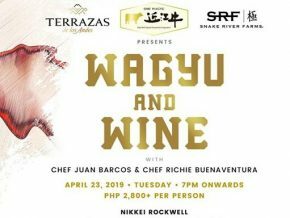 Local and foreign tourists alike can even get to experience to be one with the clouds and see Clark in a different point of view. Take a few selfies, appreciate the scene or just relax as you get to be closer to the skies. Last year’s hot air balloons! Aren’t they pretty? 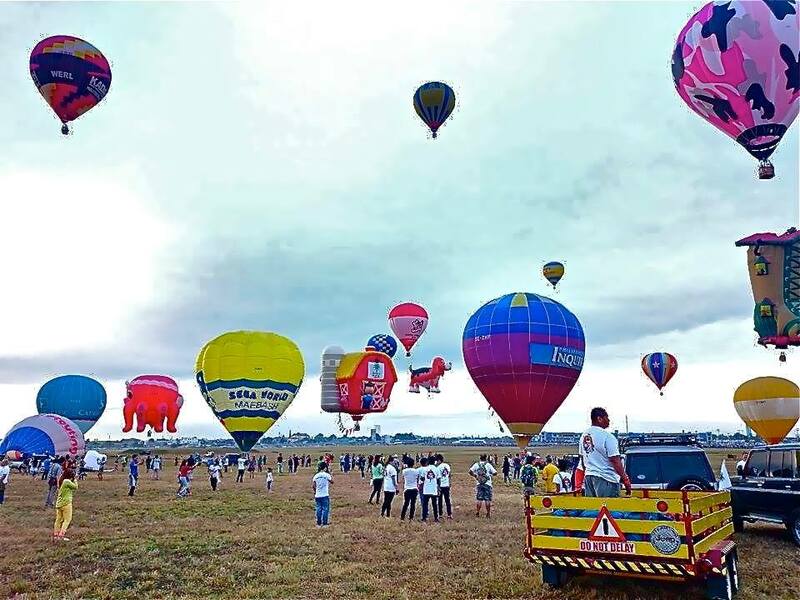 The Philippine International Hot Air Balloon Festival will be held at the Clark Freeport Zone, Clark Field, Angeles City, Pampanga from February 11 to 14 of 2016. There will also be kite flying, off road driving, microlight flying, ultralight flying and more. 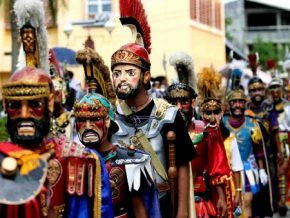 Come and join the fiesta’s long time objective in developing safe aviators, promoting the Filipino culture and sharing them to the world.